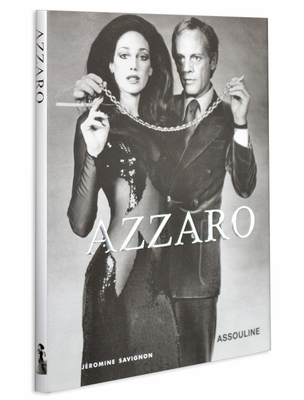 Jéromine Savignon looks at the life and legacy of French fashion icon Loris Azzaro. Creatively fearless, Azzaro designed fashions that embody the nocturnal sensuality of the sixties and seventies, making him the go-to couturier for royalty and celebrity alike. Fashion has become a fertile field of study for academics across disciplines, now that the rules, once tightly fixed, have been deconstructed. 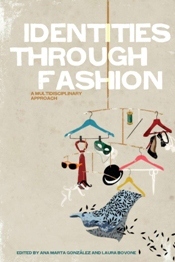 This volume brings together academics from various disciplines – philosophy, sociology, medicine, anthropology, psychology and psychiatry – to examine fashion’s complex relationship with post-industrial societies. Herein the authors address, from the standpoint of their respective disciplines, what crucial functions fashion fulfils in the modern world, especially as it relates to the construction and deconstruction of the self. This volume is the result of a conference held by the Social Trends Institute at which the authors presented original papers. The Social Trends Institute is a non-profit research centre that offers institutional and financial support to academics in all fields who research and explore emerging social trends and their effects on human communities. The Institute focuses its research on four main subject areas: family, bioethics, culture and lifestyles, and corporate governance. Hailed as the “designer’s designer,” Isabel Toledo is known for her impeccable handmade construction and understanding of how her pieces make a woman feel-a unique approach considered a lost art in the midst of the everevolving world of fashion. Although her pieces are sold in select high- end retailers, her work has made national and global headlines, most notably when Michelle Obama wore her unforgettable lemongrass dress at the presidential inauguration. Although becoming more visible and accessible, Isabel remains a very private designer, paving her own way with her own rules, including choosing not to show at Fashion Week. 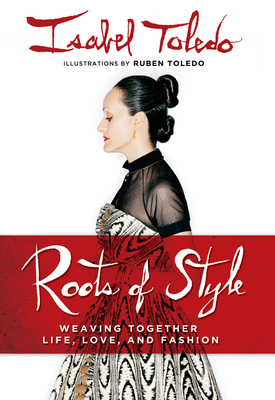 In Roots of Style, Isabel opens up for the first time about her life, process, inspiration, and experiences while imparting her guiding principles for any woman to sharpen her sense of style. Isabel’s equally artistic husband, Ruben Toledo-an institution in his own right- transforms her designs from concepts to fleshedout illustrations, bringing Isabel’s words and artistic sensibility to life with beautiful and visually stunning drawings. 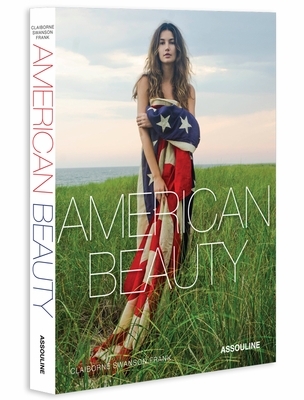 Photographed by Vogue alumna Claiborne Swanson Frank,American Beauty features over 100 portraits of quintessentially American women such as Lily Aldridge, Solange Knowles, and Jenna Lyons—each of whom possesses an original blend of grit, grace, glamour, and gravitas that echo far beyond the pages of this oversize hardcover. Inspiration Dior is an exclusive, comprehensive, and stunningly beautiful look into one of the world’s most successful names in fashion. 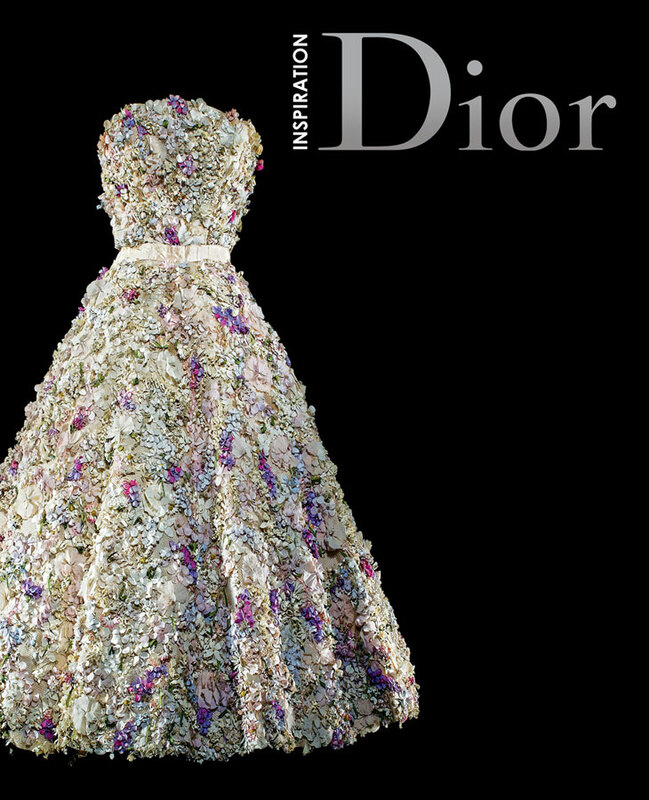 Moving from the launch in 1947 to the present day, the book defines the roots of Dior style. The book showcases gowns, suits, and acces­sories, with close-up details; it traces the themes and sources of inspiration, from artwork to the natural world; and it delves into the craft of haute couture—leatherwork, intricate embroidery, luxurious fabrics, and more. Archival photographs, previously unpublished images, and sketches are reproduced as well. A showcase of the many famous people who have worn Dior, including Elizabeth Taylor, Nicole Kidman, Princess Diana, and Kate Moss, to name just a few, completes this luxurious volume, a fitting tribute to this legendary fashion house. The pinnacle of French haute couture and savoir faire, the house of Dior is one of the world’s most celebrated luxury brands. 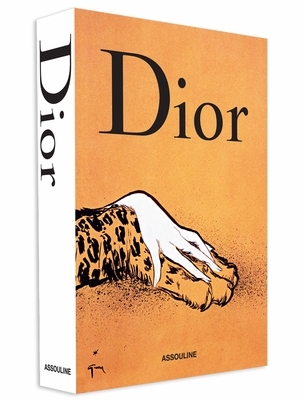 In three retrospective volumes presented in a collectible slipcase, Dior captures the most enduring images from each decade of the brand’s rich history. Immortalizing Dior Fashion, Jewelry, and Perfume, this addition to Assouline’s Mémoire series presents anobjet as chic as its subject. This entry was posted in Uncategorized and tagged American Beauty, berg publishers, Christian Dior, fashion illustrations, House of Dior, Isabel Toledo, Loris Azzaro, Ruben Toledo. Bookmark the permalink. I’m looking forward to Bongrand’s corporate history on Dior. It has a rich company history that permeates through the subtleties in the lives of its customers. I’m hoping that the title not only captures the company’s products with pictures from Dior’s company archive but also crafts the story of the company–its founder, expansion, corporate anniversaries and other milestones. I’m really excited to see how Dior’s story plays out.